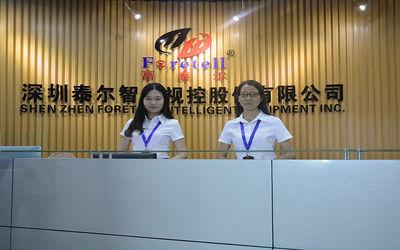 Shenzhen Foretell Intelligent Equipment Inc. was established in 2006, which is a famous supplier who aspire to bring our clients with most effective digital signage solutions. we focus on every micro details to build closer relationship with customer and make the tip-top brand. 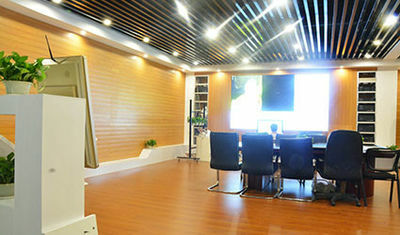 Over the years, with the fast development of our company and in response to increased demand of our clients. 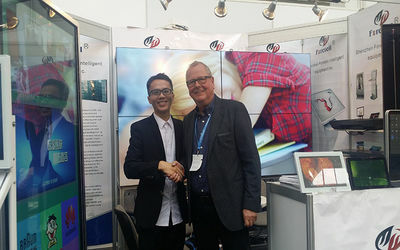 Foretell has improved and expanded itself day by day. now, we have absolutely the best team workers. including professional electronics engineer, experienced structure engineer, awesome sales team etc. we are looking forward to providing clients with best service and products. As one of the leading providers of special display solutions, Foretell always stands on the forefront of the special displays development. 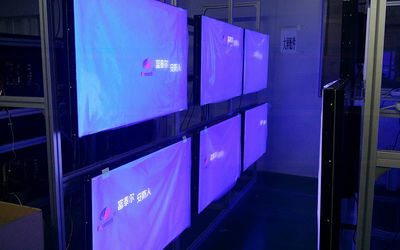 Its products are divided into several series: CCTV LCD monitor, Industrial LCD monitor, Broadcast LCD monitor, medical LCD monitor, Touch screen LCD monitor, Multimedia kiosk, large size high definition data LCD display, LCD video wall, video wall processor, digital signage and so on. Nowadays our customer covers a wide range of industries, including bank, hotel, hospital, surveillance system and shopping malls as well as some of the largest media companies. 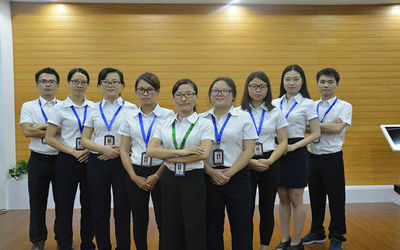 “Foretell Quality, Perfect Details” is our promise to clients, we sincerely welcome customers to visit our company and establish long-term business relationship. 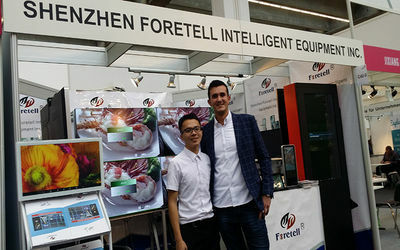 With 11 years Development, Shenzhen foretell intelligent equipment Inc., has become one of the leading providers of commercial Digital Signage display device,our product are divided into several series:Medical LCD Monitor with SDI,CCTV LCD Monitor,Industrial LCD Monitor,LCD Advertising display,Touchscreen ad display,Touch All-in-one PC,Network LCD Advertising display,Ad Player box and so on. 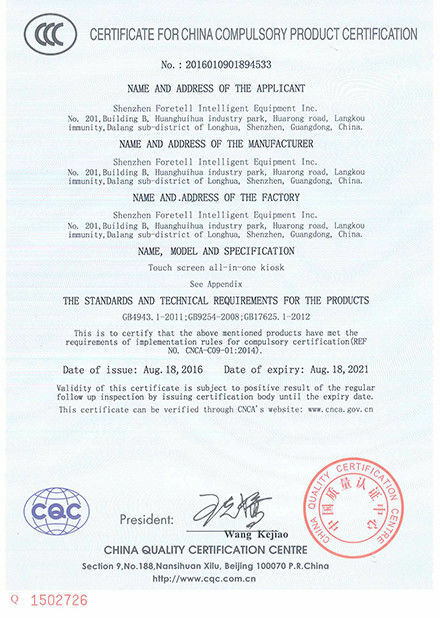 Foretell people always pay attention to customer demands and industrial development trend, continue to increase investment in research and development, adhere to the “science and technology to create quality” principle, provide advanced and reliable high performance audio and video surveillance, and create first-class industry high-end audio and video surveillance products. 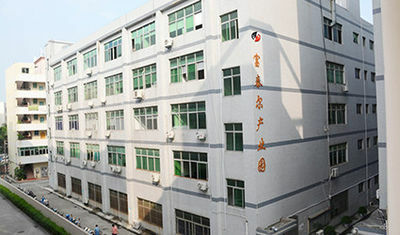 The company sets up 7 branches in China (Guangdong, Jiangsu, Henan, Shandong, Shanxi, Liaoning, Guangxi) and two independent legal person holding company (Henan Zhichen Dianzi Co., Ltd. and Chongqing Kaiju Science and technology Co., Ltd.),and provide customers with efficient, fast, quality service. The accumulation of years of huge investment in research and technology, makes the Foretell owning the industry’s leading research and innovation strength and creating an innovative R & D team and marketing team. Meanwhile, constantly absorbing talents makes the company full of vitality and creativity. The company has independent research and development and professional technical personal. 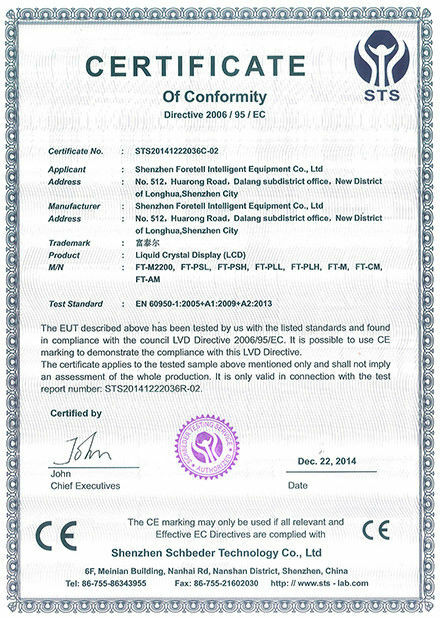 Importing ISO9001 quality management system can ensure the stability and reliability of the product. 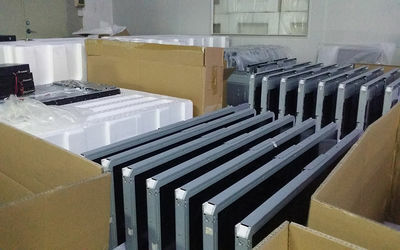 LCD Video Wall, Digital Signage, Educational interactive LCD WhiteBoard and touch screen,CCTV LCD Monitor, series are included in our catalog list.we are still trying to explore and customize new products with 5 inch to 84 inch for our clients. 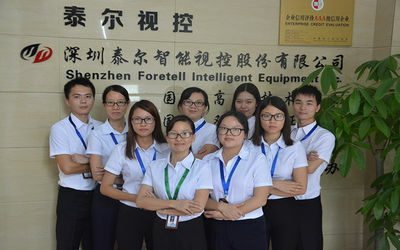 Based in Shenzhen, Foretell has formed a powerful sales network,we have more than 30 branches in China, which has left a good impression on our customer. our products are greatly appreciated in a variety of markets such as North America, EU , Asia and Africa etc. 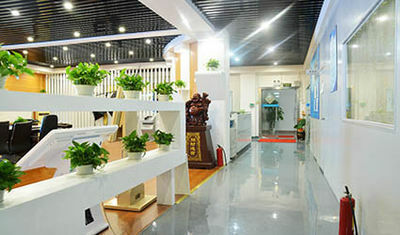 with perfect product and considerate service, we really enjoy good reputation and popularity. Hard and solid、promises with integrity、hard work and actual effect、struggle solid enterprise foundation with hard work style. Loyalty:Continue to promote the spirit of FORETELL “give” and the culture of FORETELL “give”. If you can’t service for the clients, please service for the man who directly service the clients . Team:Do not find excuses for failure, but to find methods for success. Success is not in the future, it is accumulated when you decide to do. Responsibility:Pioneer and innovation, based on the market and development; high quality and efficiency, service for clients in heart. Struggle is every day is difficult, but year by year, more and more easy. Not to strive is every day is very easy, but year by year, more and more difficult. if you are not afraid of hardship, you will suffer of a while.